@gramercypark10 wrote: So was Jordan there as well with JoJo? I've said before on a post that Rachel has told every man and his dog it appears she has told every man and the flight attendant. She seems to have told them what she was doing in Mexico by the sounds of things. So if Peter isn't the F1 all I can say is her quip in her post about her favourite personal trainer is in poor taste IMO and perhaps she deserves the sloppy seconds. It could be she and Peter were only close friends and parted very good friends from their show experience. This is often the case. Maybe he was not heartbroken. Maybe he is her favorite trainer. Maybe this was a running joke between them. So maybe it was a call out to him and something endearing? It doesn't have to be a call out to him as her fiancé or anything lovey dovey. Why can't it be a call out to a friend? IMO the show often takes the strength of a cast person and unfortunately puts them on a false pedestal. Then when that cast person becomes the next lead those weaknesses turn that cast person into someone no one can possibly be. Rachel is only human. She is who she is and the last person she is is out to please any of us IMO. The only problem I have with this is that she has said that her fiance is finding it difficult to watch the season and see her with other men. So she wouldn't be helping her cause here, IMO. Yes, it would be nice if everyone could act like grown ups, but I think it would be difficult to watch the person that they think is the love of their life, kissing other men and then continue communication with them after the show. @Marginwalker wrote: @Realityjunkie88 I noticed the same thing! He was shown there in the mansion when Demario first came, then nowhere to be seen when they were going outside, or on the driveway AT ALL. And I studied those scenes at length. Friday night, Blake E was live on Instagram, and I asked where Peter was when Demario returned, and he said he couldn't comment on where cast members were, which I thought was an odd, oblique answer. I wish I could have saved the chat somehow! I'll be watching for when another cast members goes live again and press for a firm answer. WrapQueen85 wrote: So I've been doing my own research and keeping a timeline of events for some weeks now on this very subject that's being discussed. This seriously took forever. 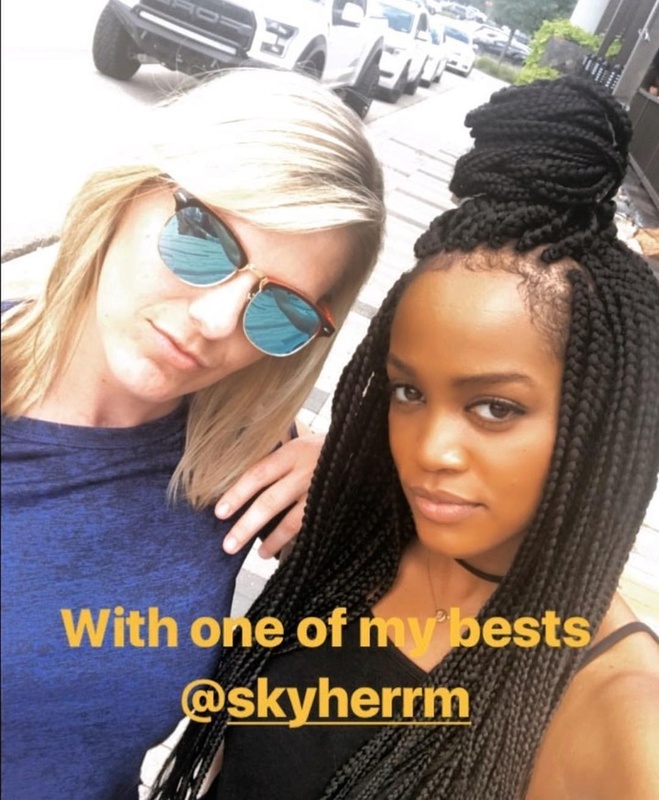 June 3 with a friend (part of rachels IG story); same day she made an IG story saying, rip to her great grandmother. A lot of people assumed her GG passed away on 6/3, when in fact it was 5/29. 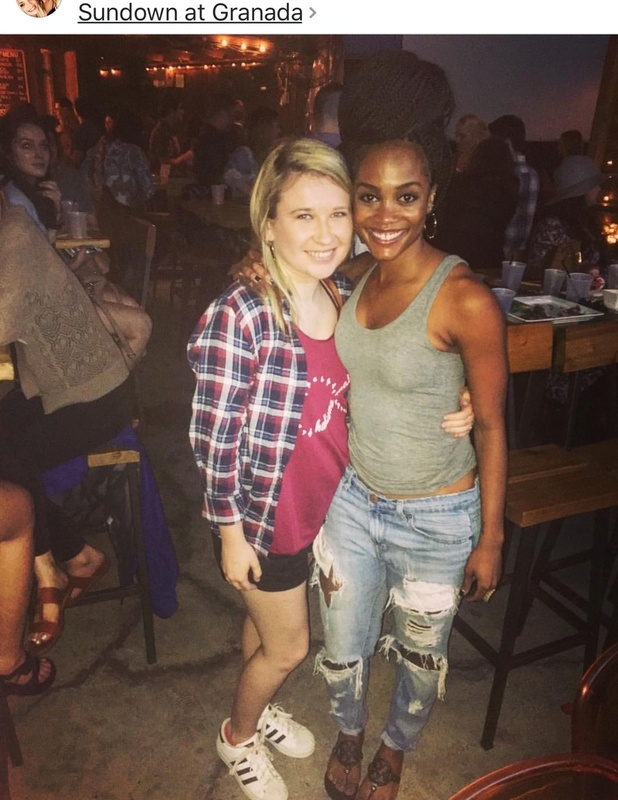 June 5th she was at an Episode 3 viewing party in Dallas. This marked a week since her GG passed. 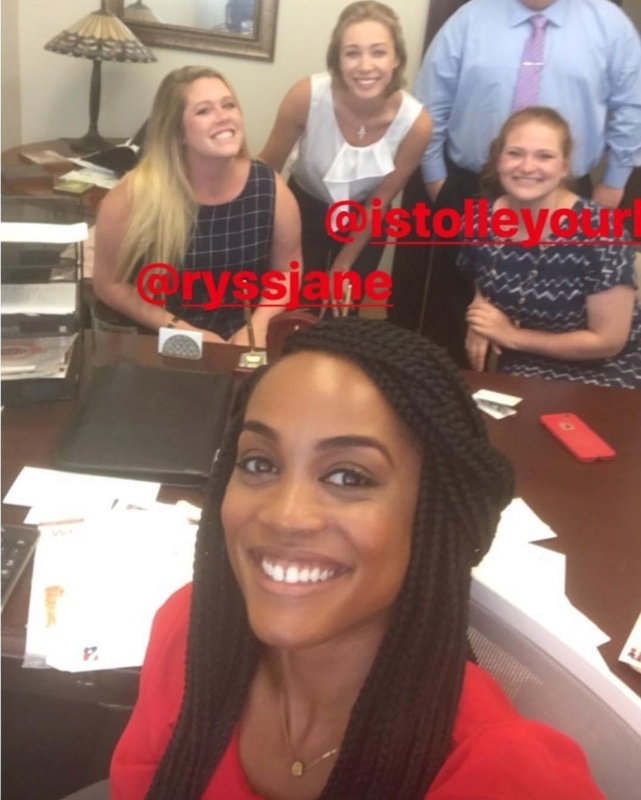 https://instagram.com/p/p1buxTu3JJ/ (look at Rachel's hashtags). 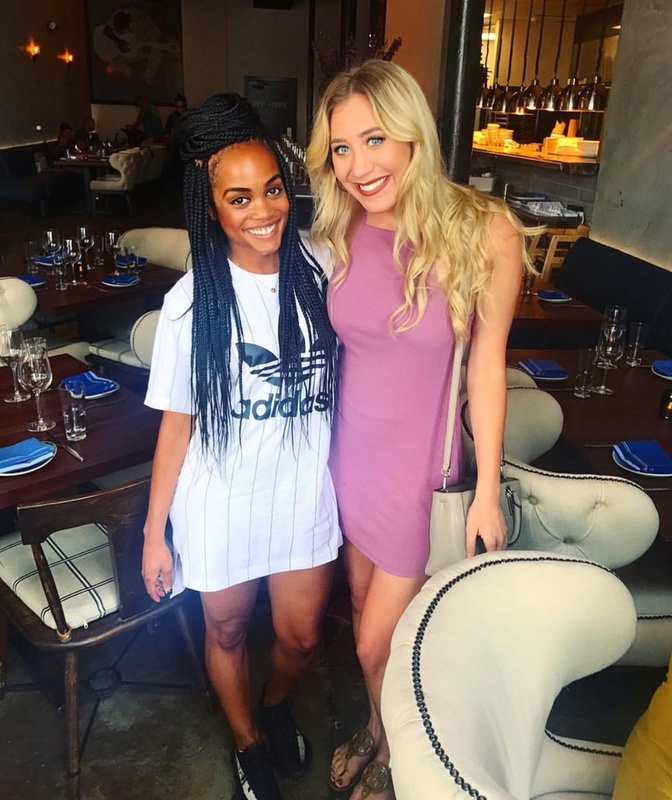 IMO I don't believe Rachel went to Mexico/BIP. 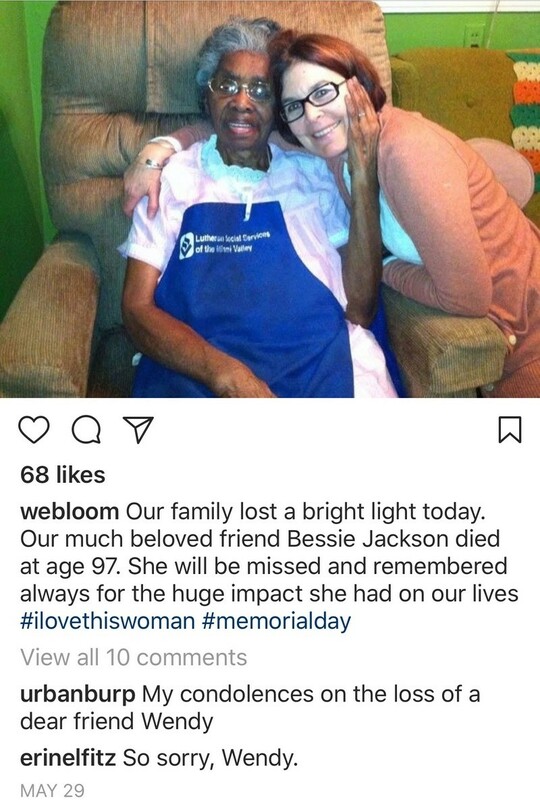 IMO she went to Ohio To attend her GGs funeral. I actually tried finding an obituary to possibly get a date on the funeral, but no luck. So imo, the funeral could've taken place on June 7th. 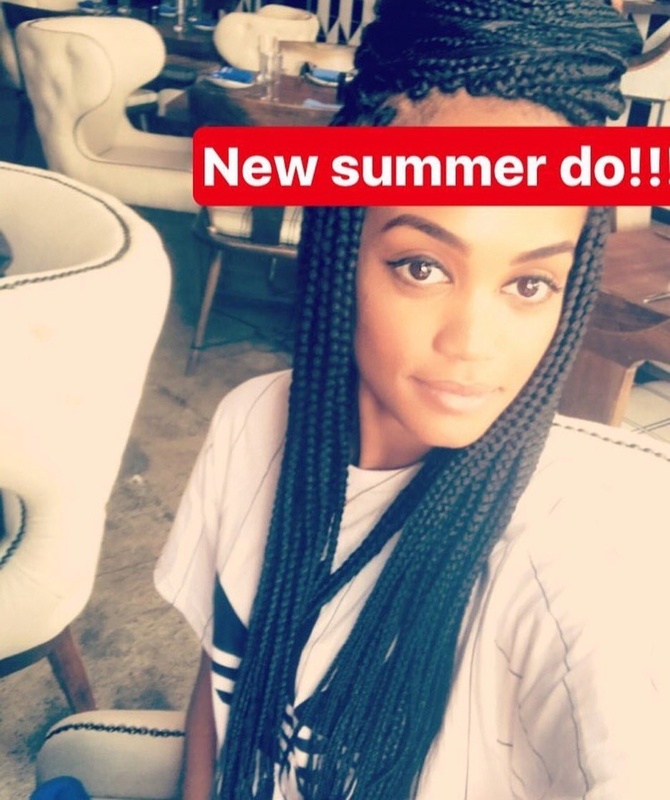 * IMO there's a possibility from June 8th-10th/11th-ish she was with her F1. IF Peter is her F1, Ohio and WI aren't that far. And it would also make sense if you factor in the FA going back home to South Dakota. And someone said that Whitney is from Minnesota/spends her time there. I'm not good with flights, so if anyone wants to test this go right ahead. So, this is all I have as of right now. @lexforlife wrote: Wasn't Peter's whereabouts accounted for on the days on ur timeline? Was it that weekend Peter was at the lake where his friends was doing the water skiing ?? @GetUpGirl He was not shown though just his friend. Hmmm interesting. Deb is Arika's aunt, and IMO her family would have an idea of what route Arika does, and add to that the fact that Arika lives in Sioux Falls. Oh, and may I bring to your attention that it was precisely that week that Peter's beard was particularly thick? . In sciences we tend to agree that one thing alone means little, correlation doesn't equal causation but when there are many different variables pointing to certain direction -and IMO, in Peter's case there are quite a few things besides the flight that seem to indicate he is F1 - it is wise to consider them carefully. This is not to say we are 100% correct, but IMO we are on the right track. Time will tell, sure. I am thinking at 97 there was no big funeral for a Rachel to travel to. *IMO* Also I don't see how flying to Ohio would give it away that is still 3-4 states from Wisconsin and over an 8 hr drive. I don't see the correlation there. It was a great timeline though! As for Peter not being in that IG my guess is he was the one takin the video so makes sense he wasn't in it. I don't see him giving his phone to friends fir a day. Just wanted to say I'm loving the sleuthing and detail y'all are going into. ETA imo the sleuthing discussions should go into a stickied thread so that th don't get lost. I've seen a lot of posts asking past timelines on when things happened, perhaps as things are found they could be noted so that a lot of backtracking could be avoided? @WrapQueen85 Great timeline! Thanks for putting this together. Lots to look over. I think posters are going to have to agree to disagree until more info can be sleuthed.